It is the final push for the candidates duking it out in the primary election. Some residents have already voted and others will wait to cast their votes at the polls tomorrow. 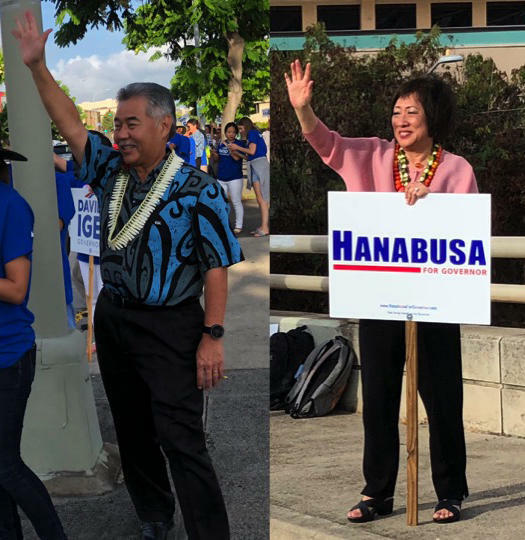 HPR’s Wayne Yoshioka joins us for a look at where things stand in the gubernatorial race. 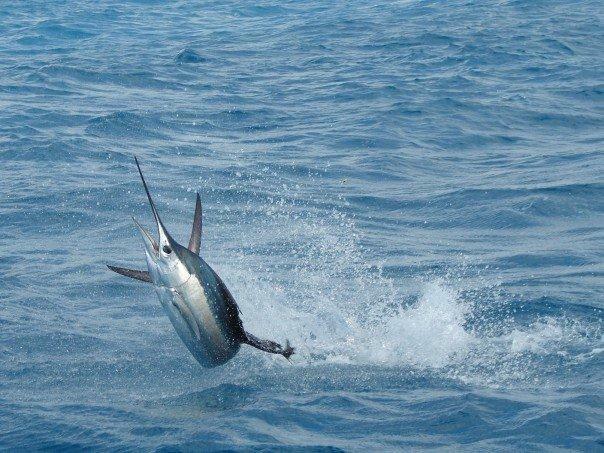 An Atlantic Sailfish off the coast of Florida. Overfishing is a concern around the world and here in Hawaii. A new conservation law just signed by President Trump stands to significantly change the way commercial fisherman in Hawaii and U.S. Pacific Territories bring their catch to market. But there is more to the situation than meets the eye. 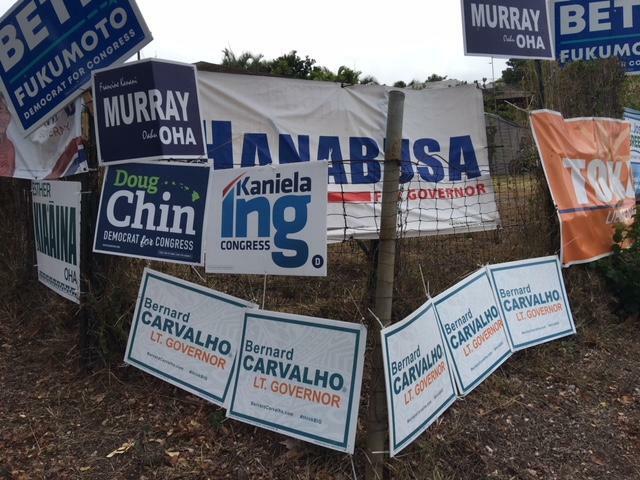 Campaign signs cover the fence of a Kaimuki home. You have no doubt seen all those campaign signs set up in strategic corners of neighborhoods across the state. Many are plastered on chain-link fence fronting someone’s front yard. If you assume the property owner approved those political signs, you might be wrong. Not all candidates and their campaign workers ask permission to post signs. An Accessory Dwelling Unit on display at the state capitol. 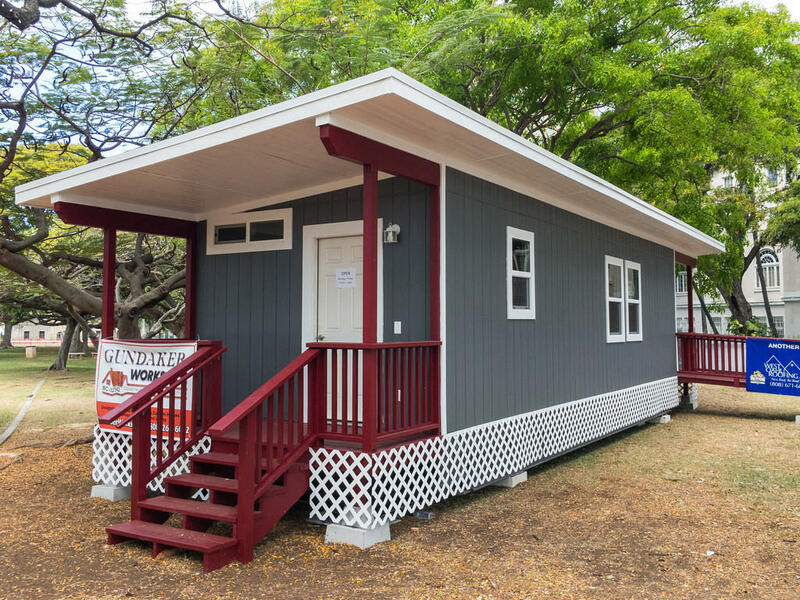 Sewage capacity has been a limiting factor for homes applying for ADU’s or accessory dwelling units on Oahu. That was certainly the case in the Kaneohe region where 160 people who applied were rejected. But the city says now that upgrades to the Kaneohe Tunnel project is complete, it is encouraging those folks to reapply. State DOH restaurant inspection placards. Next month, state health inspectors will be making the round of rood establishments enforcing a new sanitation requirement. We sat down with Peter Oshiro Chief of the Food Sanitation Branch last week to talk about what’s in store. Summer is winding down and this is a great time to knock off a few titles from that reading list. Or perhaps you’re one of those who don’t have a list, but love getting lost in a book. 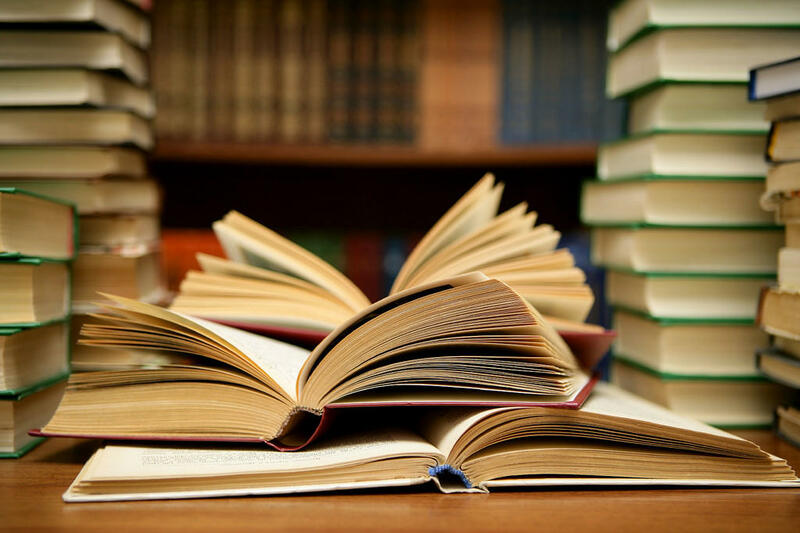 Longtime HPR volunteer and Waianae librarian Sheryl Lynch has some suggestions for finding your next read. If you’ve ever been curious about where and how the fish on your dinner plate was caught, now there’s an app for that. 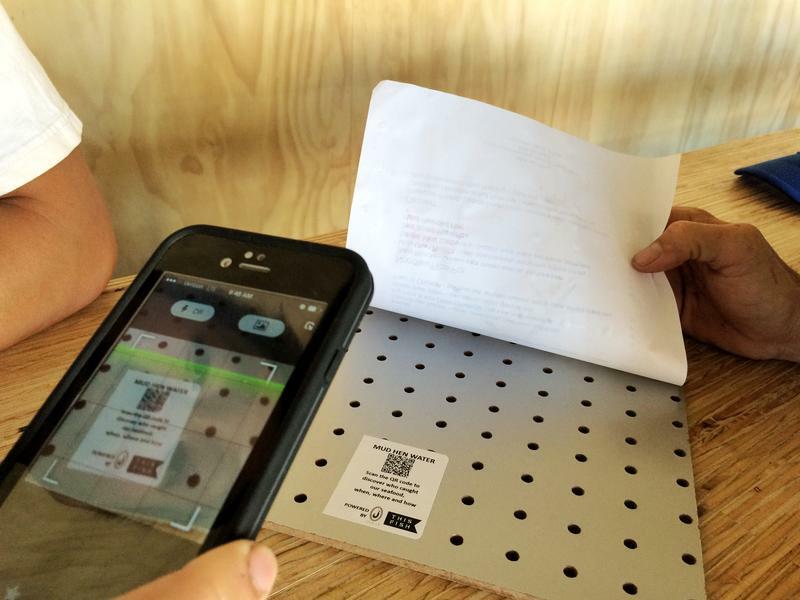 HPR’s Molly Solomon reports on new technology that’s tracing the fish on your plate back to the sea. 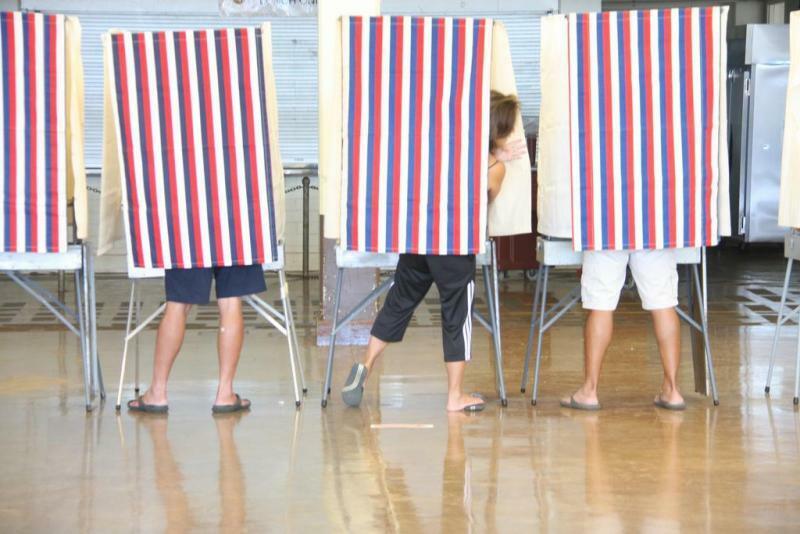 A local nonprofit, Common Cause Hawaii, has created a “Power Ballot” that provides Hawaii voters with information regarding candidates in upcoming elections. Corrie Tanida of Common Cause hopes this project will help Hawaii voters make informed choices on Election Day. 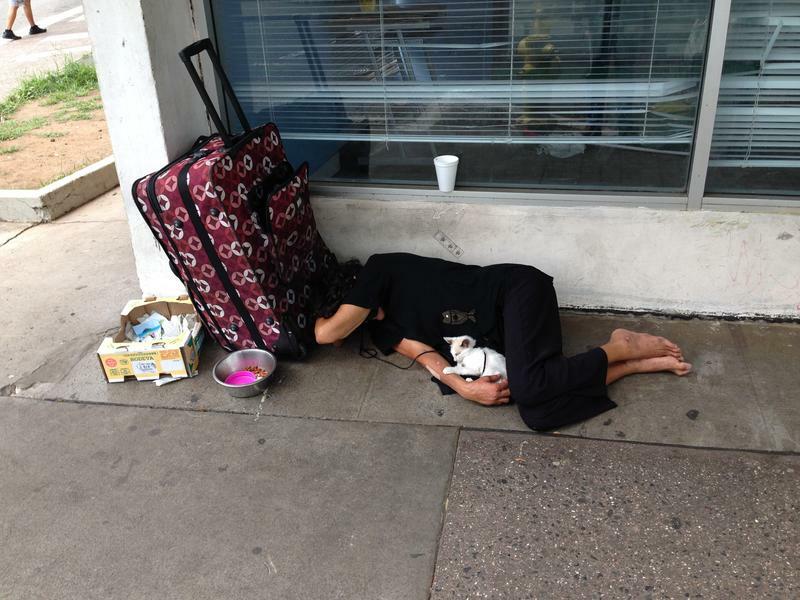 The State and City of Honolulu are implementing separate plans to address homelessness and affordable rental housing. HPR’s Wayne Yoshioka reports.